A Partner in your electrical project needs. JSA Electrical Services, Inc. was founded in 1983. We specialize in partnering with you, to get your electrical projects completed to your satisfaction. 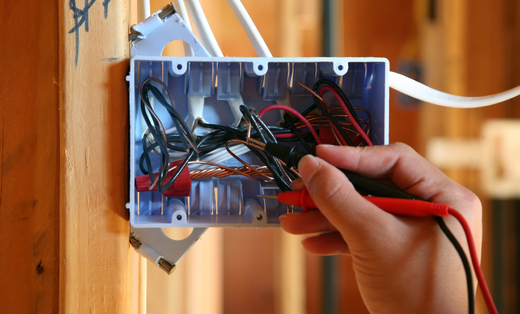 Whether it is replacing your old wiring, a panel upgrade, to service work on fixtures, or adding upgrades to current indoor/outdoor areas, we can help you complete your install or repair to your residential or commercial property. Call today to schedule your free consultation.